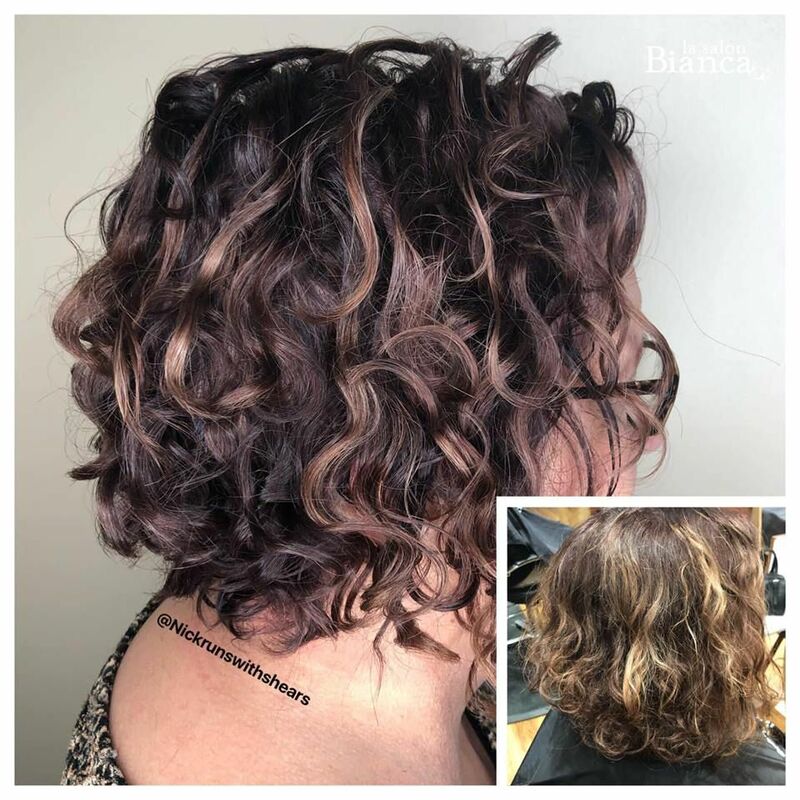 A Deva Curl transformation by our Advanced Deva/Master Stylist Nick. Moisture is the key to shiny defined curls! If you're looking to give your curls new life, book now with one of our Advanced Deva Specialists!